We pride ourselves on being able to make creative and flexible decisions, particularly at a time where developers need greater options or head room, often when time is pressing. 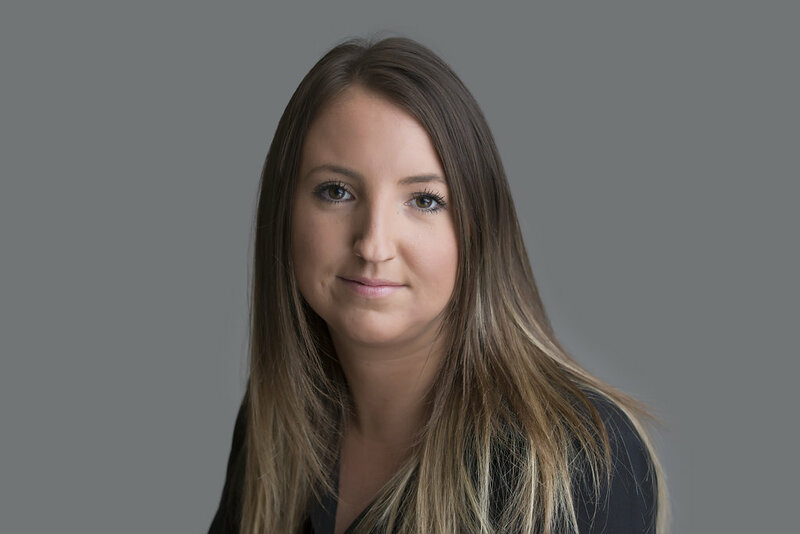 Sarah will support you throughout the stages of the application, legal survey and any professional information flow to get the deal concluded promptly. Sarah brings a wealth of Customer relations experience within the financial industry to the team. Her focused, friendly and logical approach means those various strands of professional services can be co-ordinated much quicker than others. Got a question?